From its start, the IIOA was founded on a philosophy of free speech, freedom of travel, and the freedom to congregate. These freedoms are essential to the free and fair exchange of knowledge that is vital to international scientific organizations like ours. Indeed, the very spirit of our annual international conference is to encourage researchers from all over the world to meet freely, socialize, and exchange information. We, the Council of the IIOA, want to assure all IIOA members that we are doing everything possible to enable the participation of people around the world who want to take part in our conference. Given the above, we have decided to provide some support to those members who are potentially affected by the US Presidential Executive Order so as to encourage, inasmuch as possible, their participation in our conference this year. The support is to reimburse visa costs (and to refund the conference fee if paid) for those potential attendees from countries explicitly targeted by any new laws crafted by the US government if they are unable to obtain a non-immigrant visa to attend our conference in Atlantic City. These potential attendees must have submitted abstracts accepted by the SPC and provide proof of their citizenship in one of those countries. If entry is not possible, teleconferencing of their presentation will be considered as an option. As long as the US keeps such travel restrictions in force, the IIOA will not consider the US as a possible future venue for conferences. 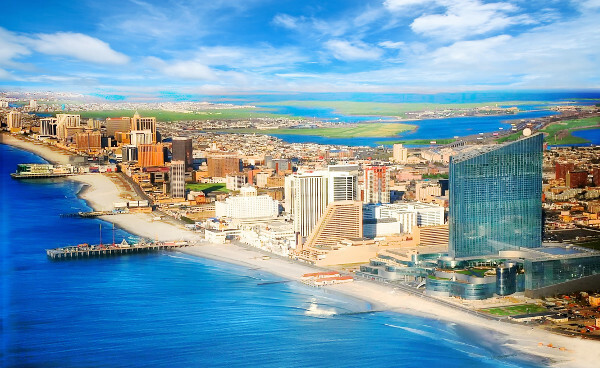 IIOA’s 25th International Input-Output Conference will be hosted in Atlantic City, New Jersey, USA. A Scientific Program Committee (SPC) and a Local Organizing Committee (LOC) will organize the conference. This committee is in charge of the scientific program of the conference, including the call for papers, the submission and review process of abstracts, determining the themes for parallel sessions, etc. The members for the SPC have been determined by the IIOA Council. 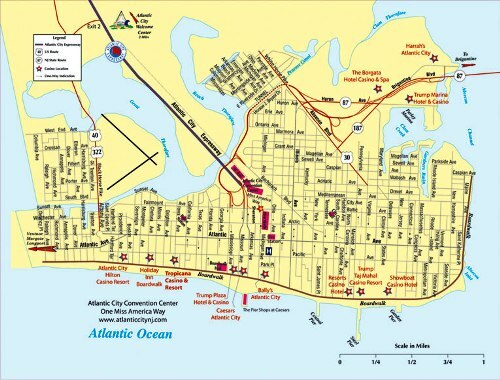 Michael L. LAHR co-chairs the local organization committee (LOC), which arranges conference facilities in coordination with the Atlantic City Convention Center and The Resorts International Casino Hotel. Combined this team arranges meeting places, presentation equipment,lunches, dinner(s), receptions, refreshment breaks, a group excursion, and perhaps activities for accompanying persons. The LOC will also facilitate visa procedures for participants, including sending out invitation letters.